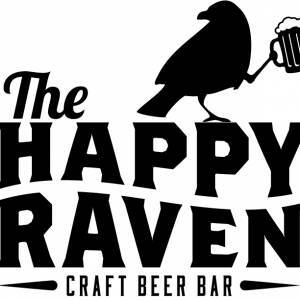 Comedians Patrick Hastie and Matt Ziemak at The Happy Raven! 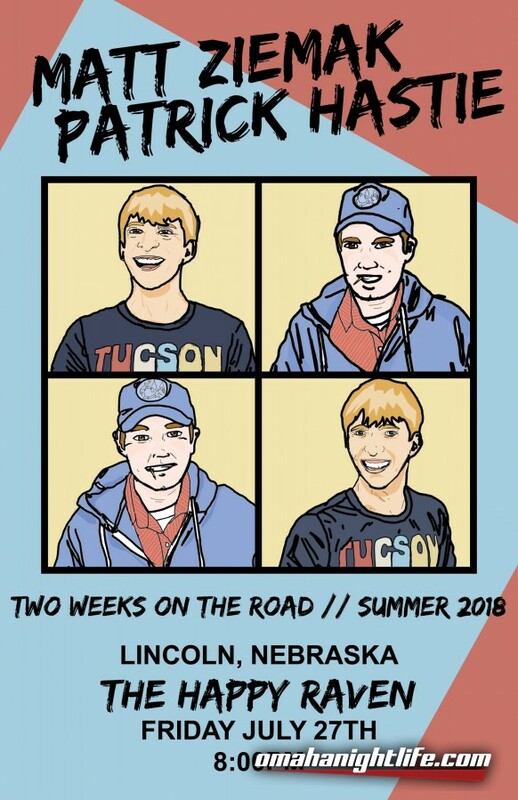 New York comedian Patrick Hastie (SF Sketchfest) and Tucson comedian Matt Ziemak (Bird City Comedy Festival) are going on a stand up tour this summer! 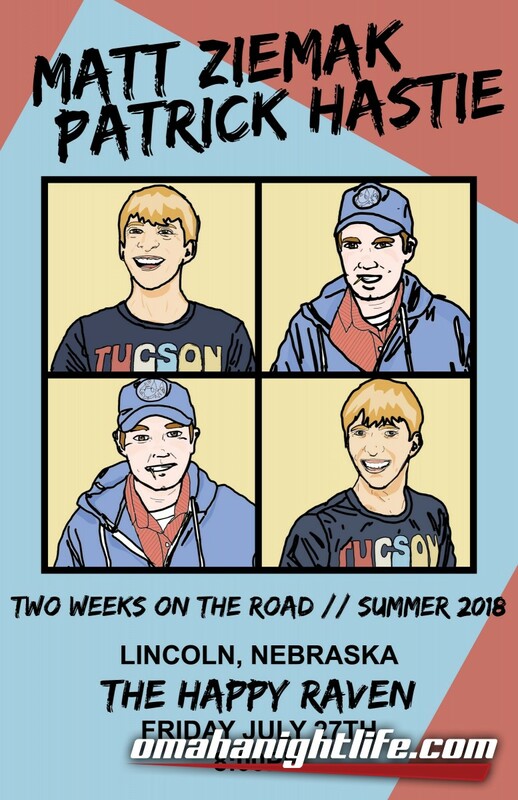 Come out to The Happy Raven July 27th to see these good boys tell jokes! 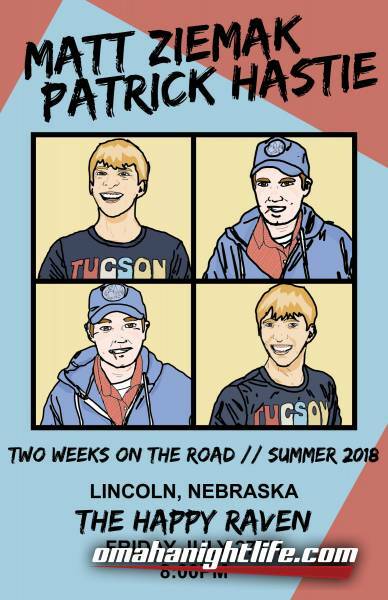 Also on the bill is local favorites James Lindsay and Jake Gardner!